3 meeting rooms for the most diverse needs (meetings, conventions, business meetings, presentation of samples, press conferences, etc.) equipped with the most advanced conference technology, a modern and efficient setting where you can also organize pleasant coffee breaks, buffets, breakfast work and gala dinners, 95 elegant rooms to host congresses, make the Abacus Hotel one of the most popular business hotels in Milan. 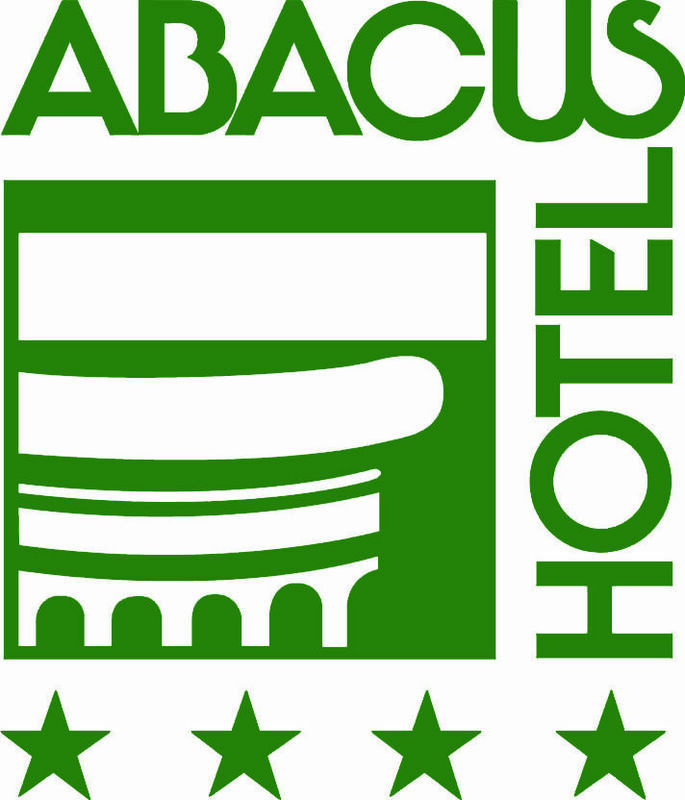 The meeting rooms of Abacus Hotel are ideal for organizing conventions, allowing customers to easily reach both those arriving by car or using public transport (see Location).